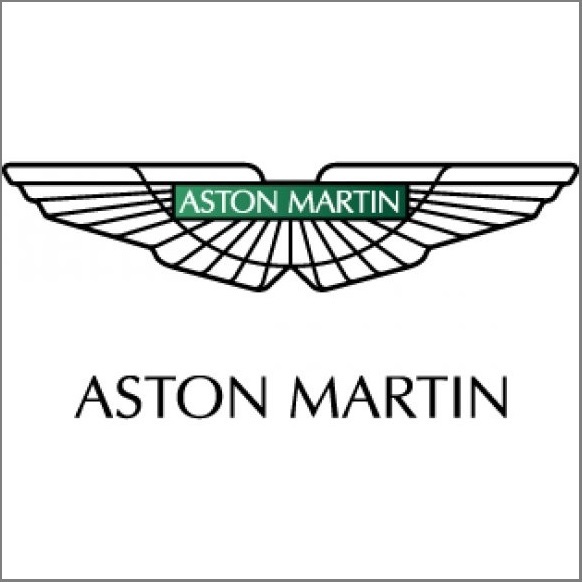 Welcome to CarCoverShop, leading specialists dedicated to helping you protect and preserve your car, worldwide. If your marque is covered by the specialist pages indicated on the right, browse there first, if not use the database to select the perfect cover below. Our database lists covers for over 3,000 cars. There is a separate database for Soft Stretch covers under the 'Standard Covers' drop down menu above. We are the experts in care and preservation of your motoring assets, with over 15 years experience advising customers worldwide. We specialise in Bespoke commissions - statues, outdoor artworks, State coaches, boats and classic cars. We can manufacture from pictures and dimension info. We also stock Meaco dehumidifiers, CTEK and Accumate battery conditioners, AirChambers and Door Protection pads. Ordering is simple and quick, backed by efficient delivery and helpful, knowledgeable customer service. Please contact us on 01780-65 40 88 (+44 1780 65 40 88 outside the UK) if you require any further information or assistance. Or use our Contact Form above. 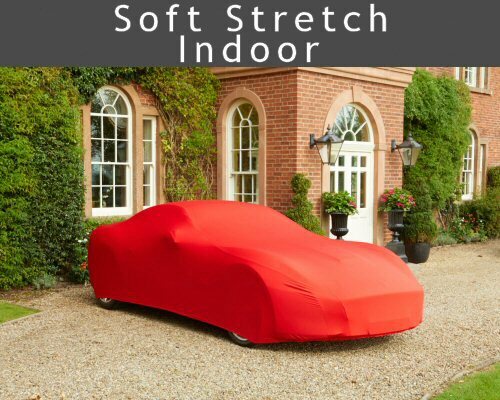 To choose the correct size cover for your car, please select from the main database below. For models not listed please phone or e-mail us. 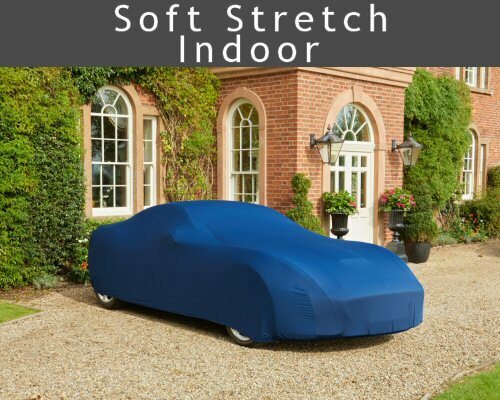 We have a small number of custom made car covers in stock, ready for immediate despatch, rather than waiting the customary 1-3 weeks for them. All include mirror pockets and bag. Most are also discounted.